Merrill JT, June J, Koumpouras F, Machua W, Khan MF, Askanase A, Khosroshahi A, Sheikh S, Foster PA, Zack DJ. 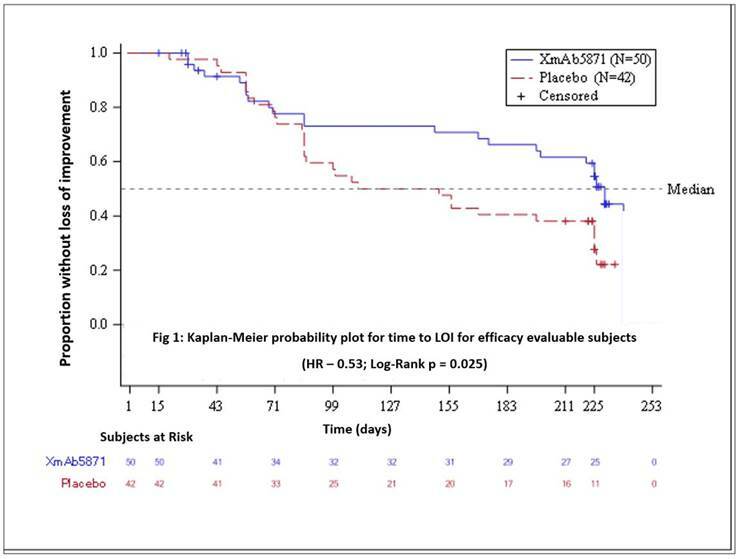 Top-Line Results of a Phase 2, Double-Blind, Randomized, Placebo-Controlled Study of a Reversible B Cell Inhibitor, XmAb®5871, in Systemic Lupus Erythematosus (SLE) [abstract]. Arthritis Rheumatol. 2018; 70 (suppl 10). 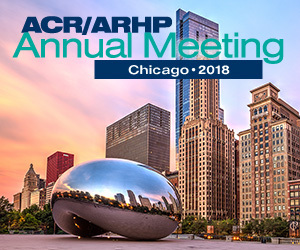 https://acrabstracts.org/abstract/top-line-results-of-a-phase-2-double-blind-randomized-placebo-controlled-study-of-a-reversible-b-cell-inhibitor-xmab5871-in-systemic-lupus-erythematosus-sle/. Accessed April 21, 2019.